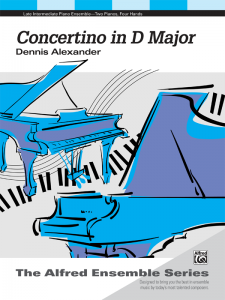 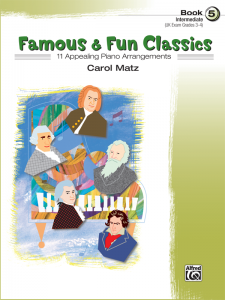 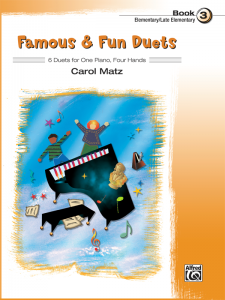 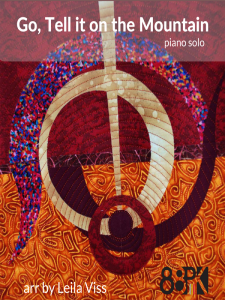 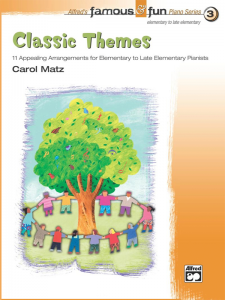 Eleven fun recital pieces in a variety of moods for students in their early stages of piano study. 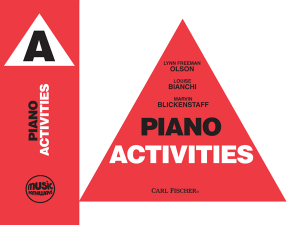 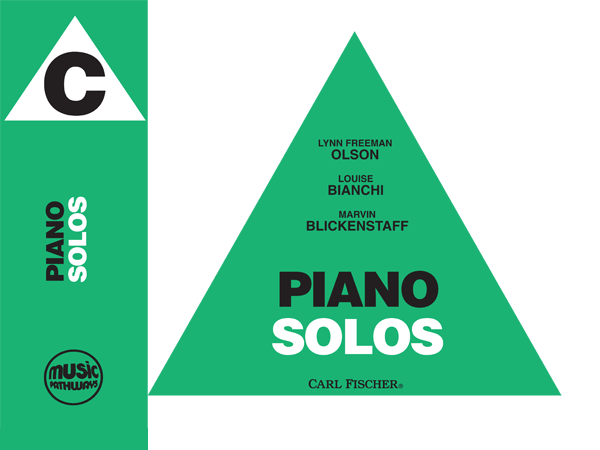 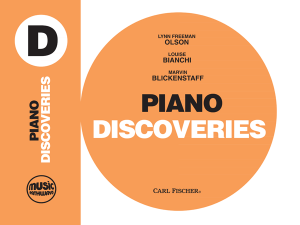 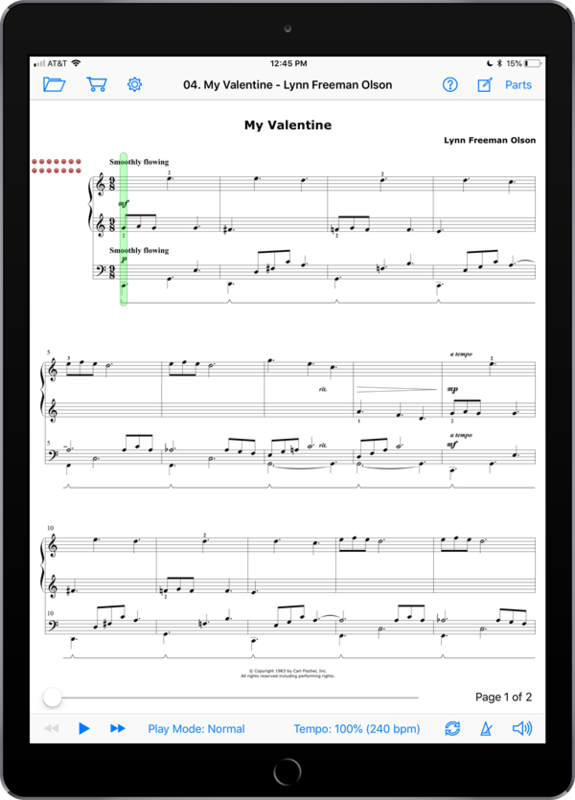 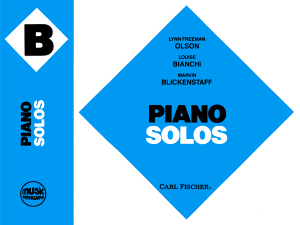 These works correspond to musical concepts presented in Level C of the Music Pathways piano method, authored by Lynn Freeman Olson, Louise Bianchi, and Marvin Blickenstaff. 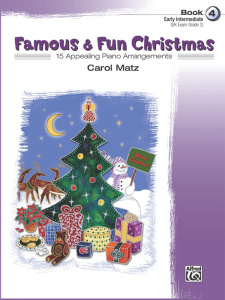 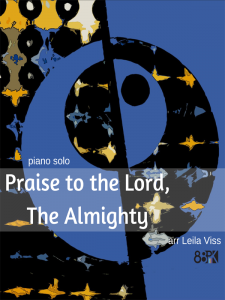 Fun and pedagogically inspiring MIDI accompaniments have been provided by Paul Sheftel, who has also recorded the piano parts.